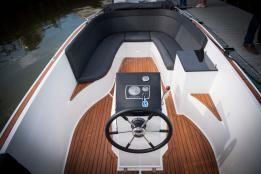 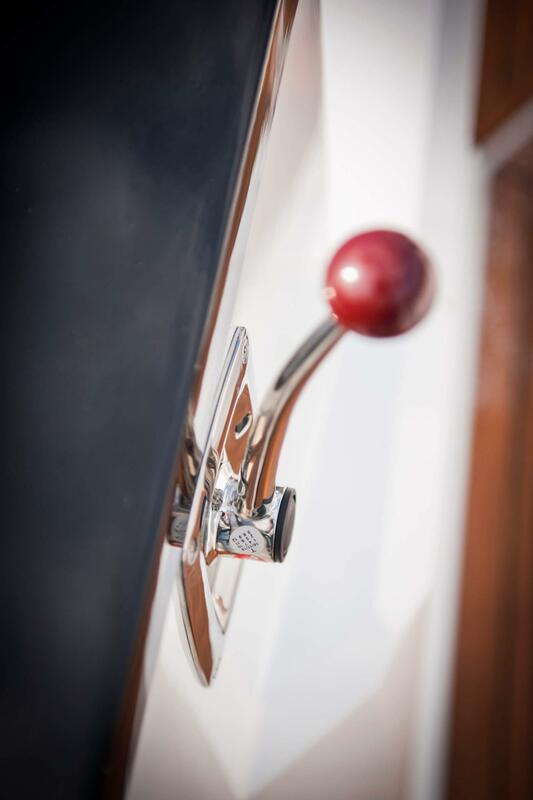 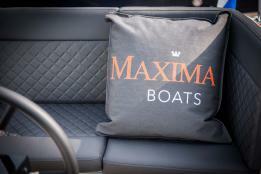 The Maxima 630I tender is timeless, pratic and a striking appearance on the water. This type is the dieselinboard version of the 630. 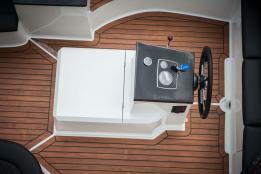 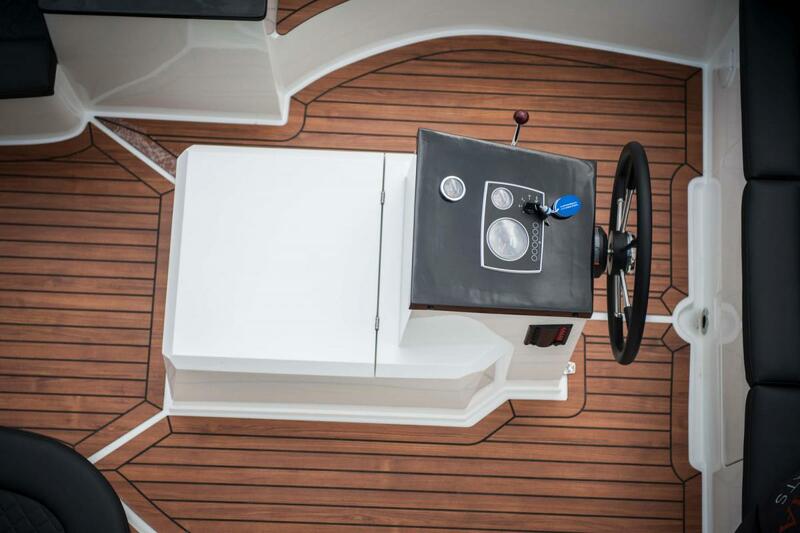 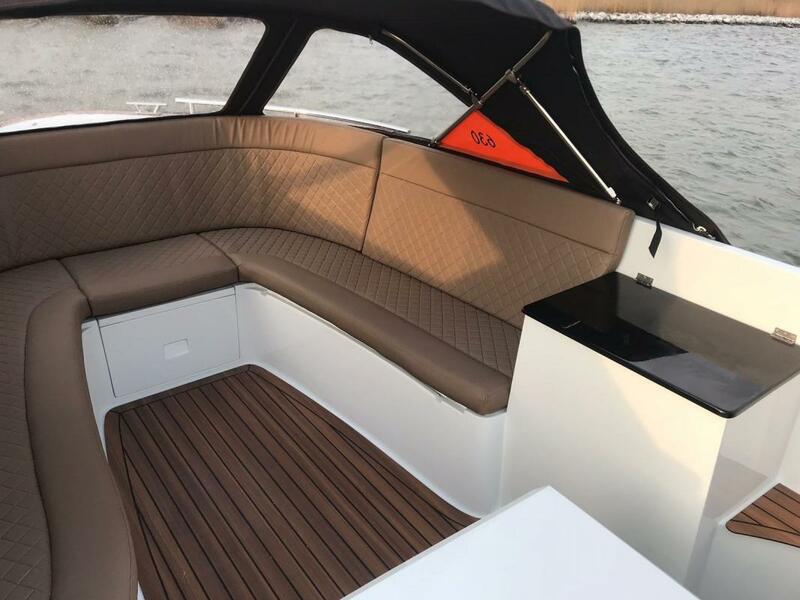 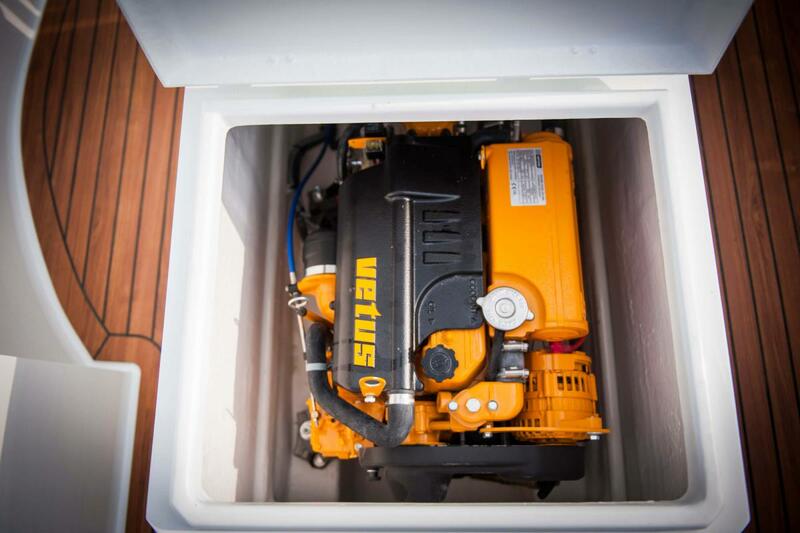 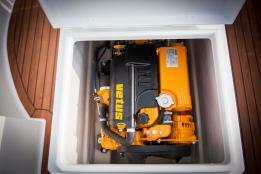 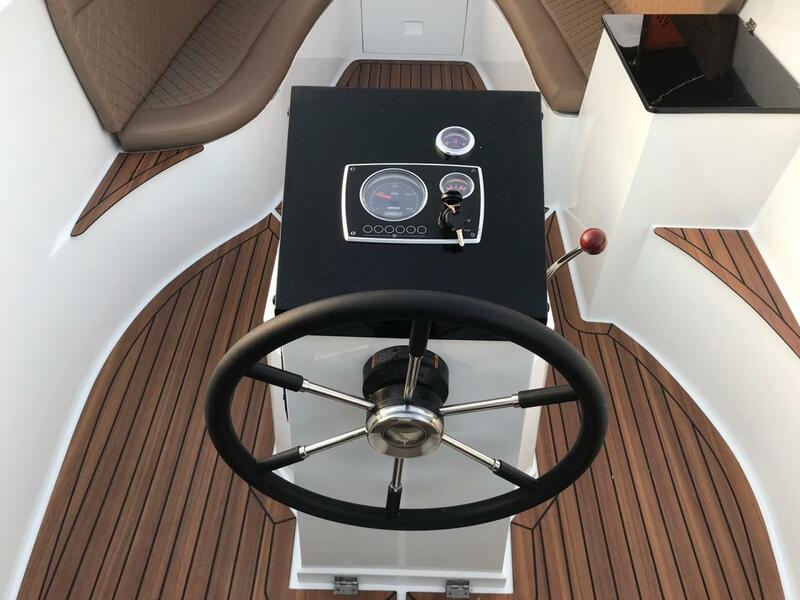 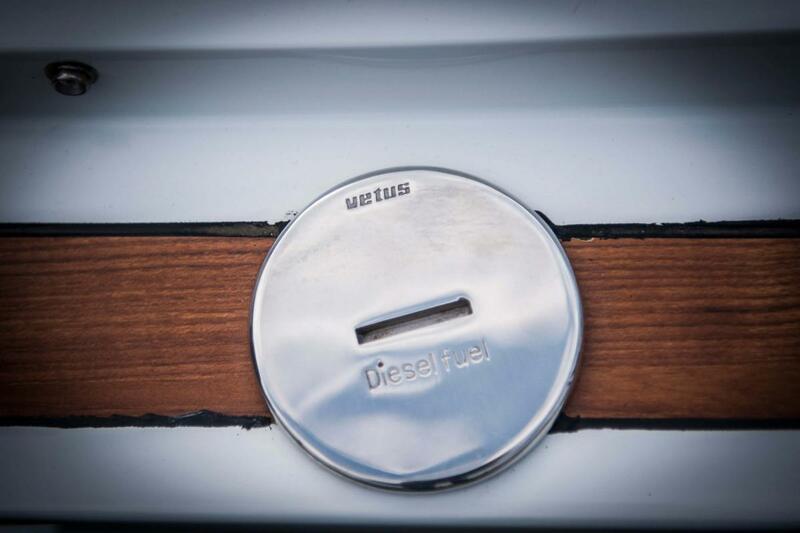 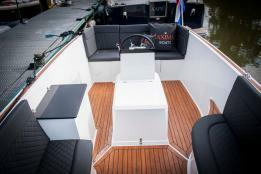 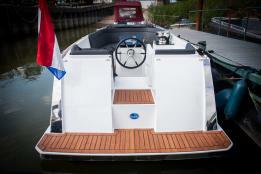 The unique feature of this boat is the rear entry, for the comfortable boarding of your tender. 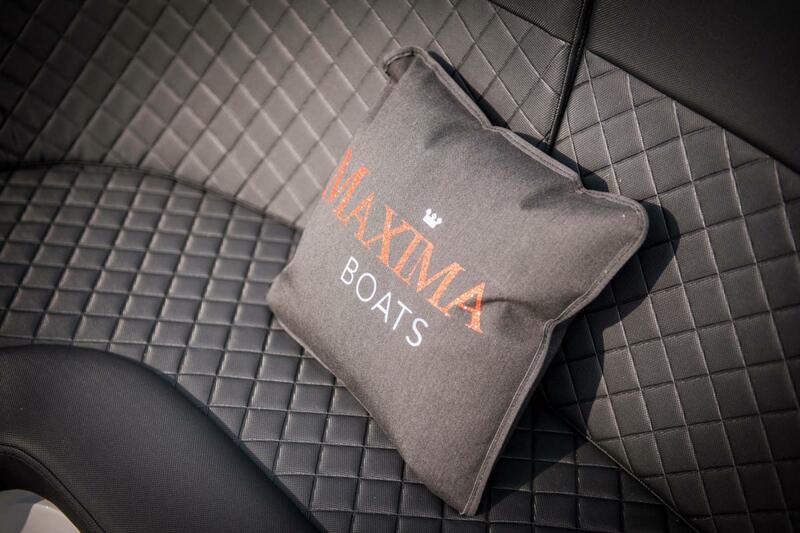 The Maxima 630I tender is timeless, pratic and a striking appearance on the water. 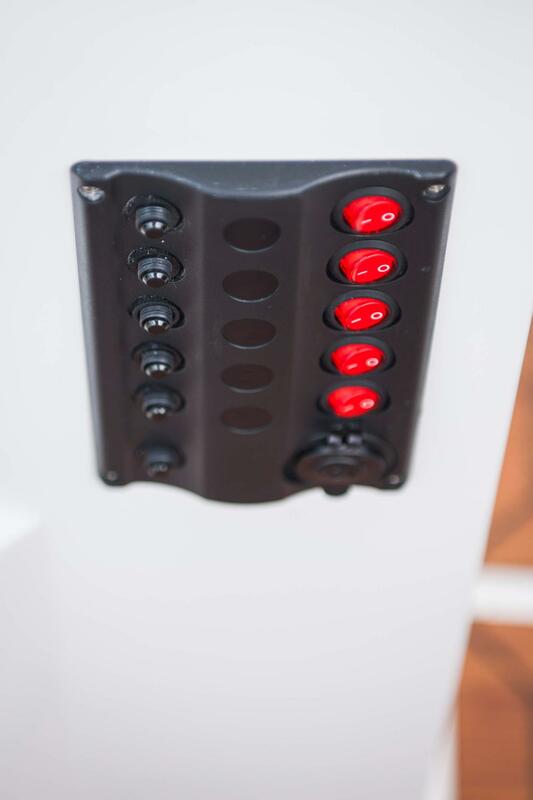 This type is the dieselinboard version of the 630. 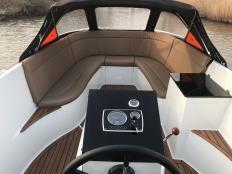 The unique feature of this boat is the rear entry, for the comfortable boarding of your tender. 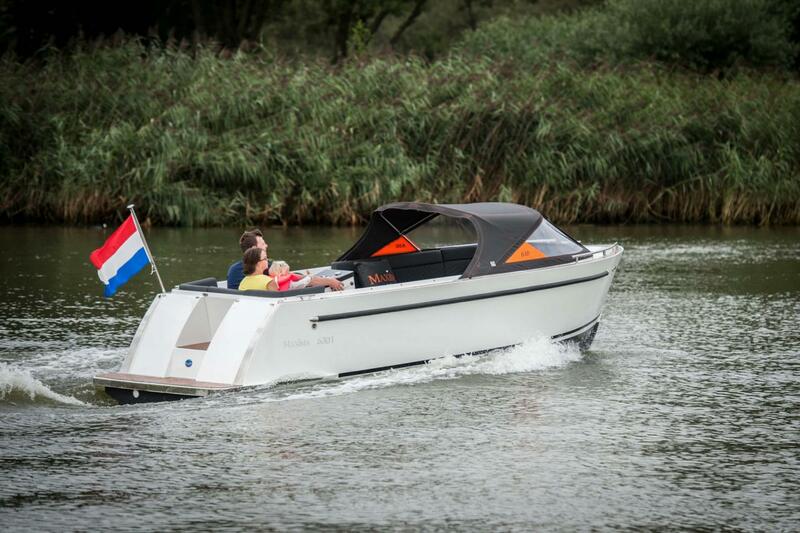 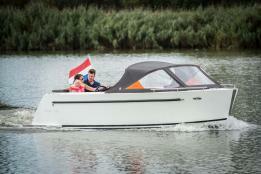 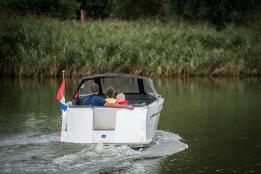 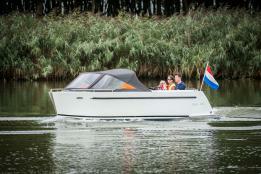 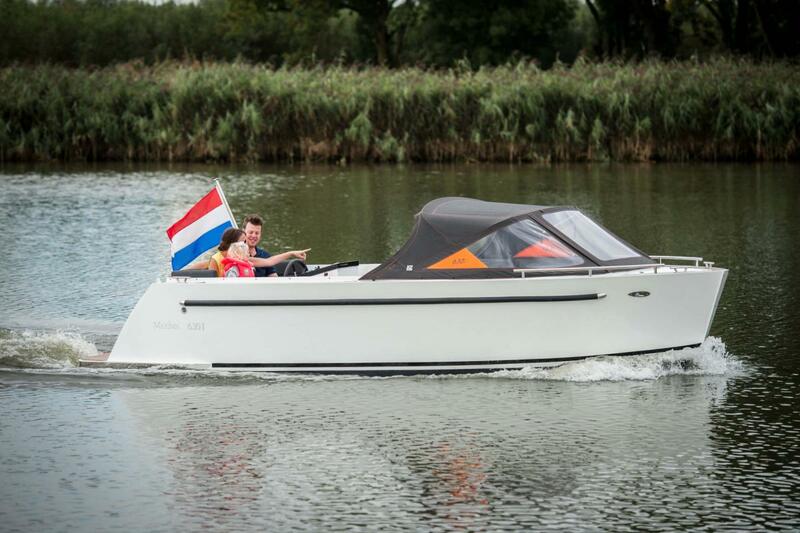 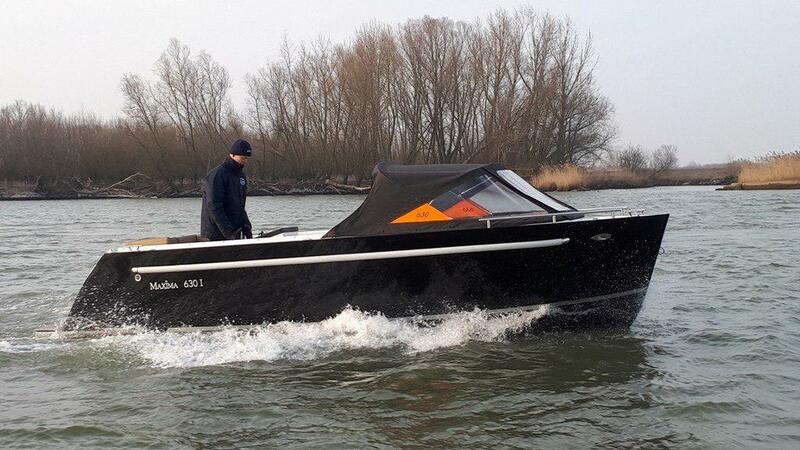 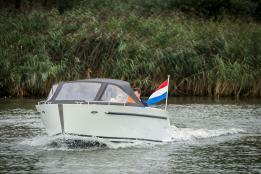 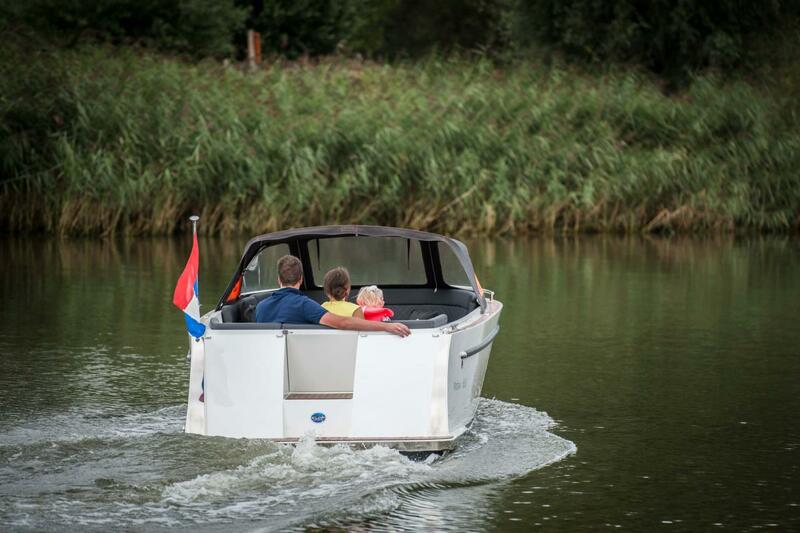 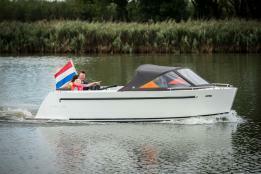 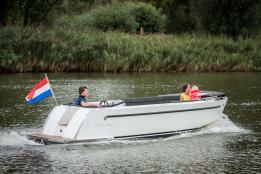 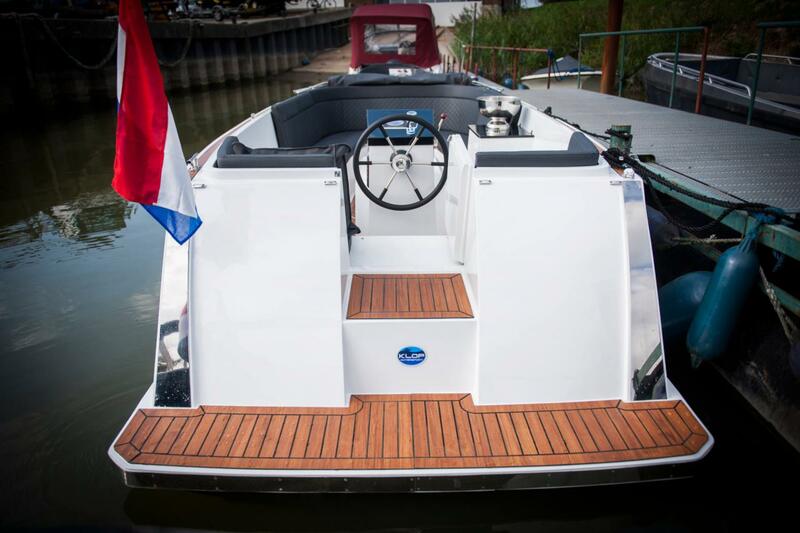 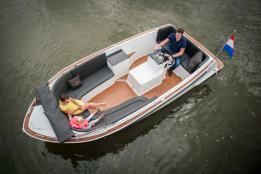 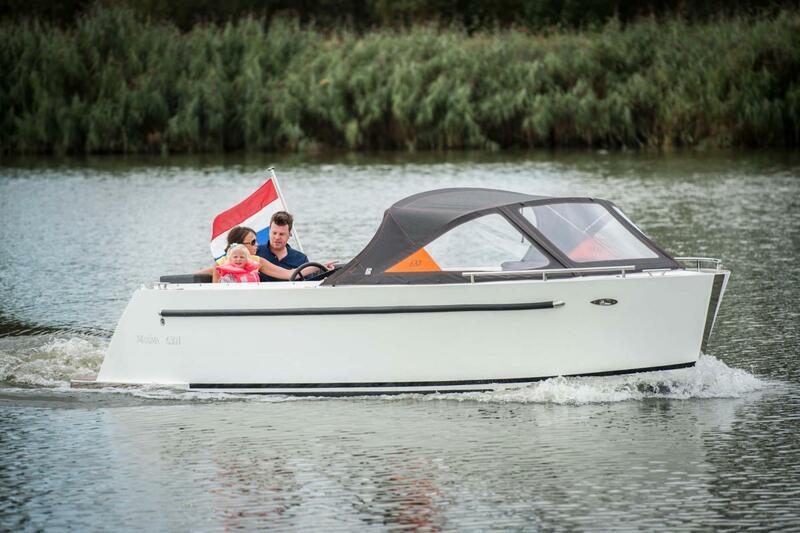 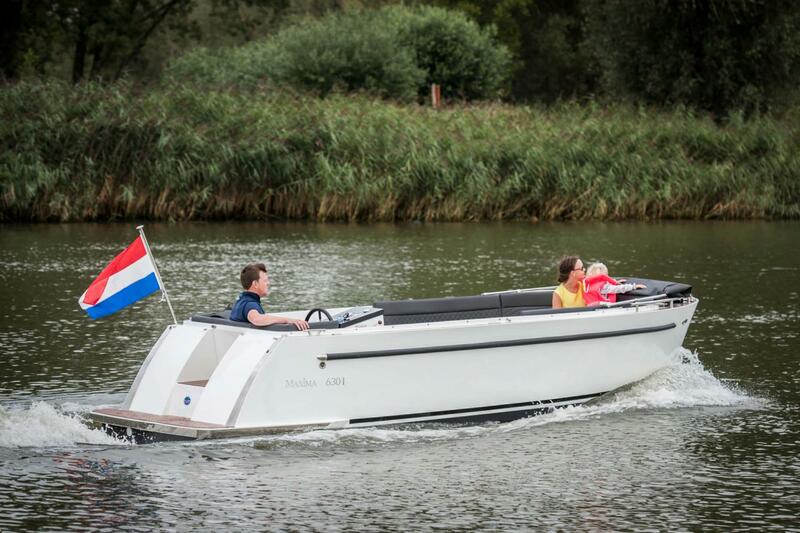 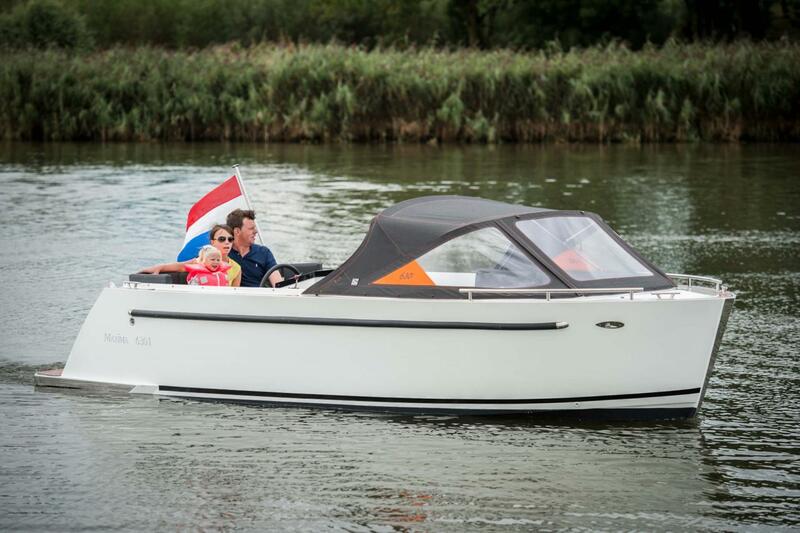 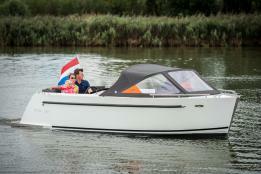 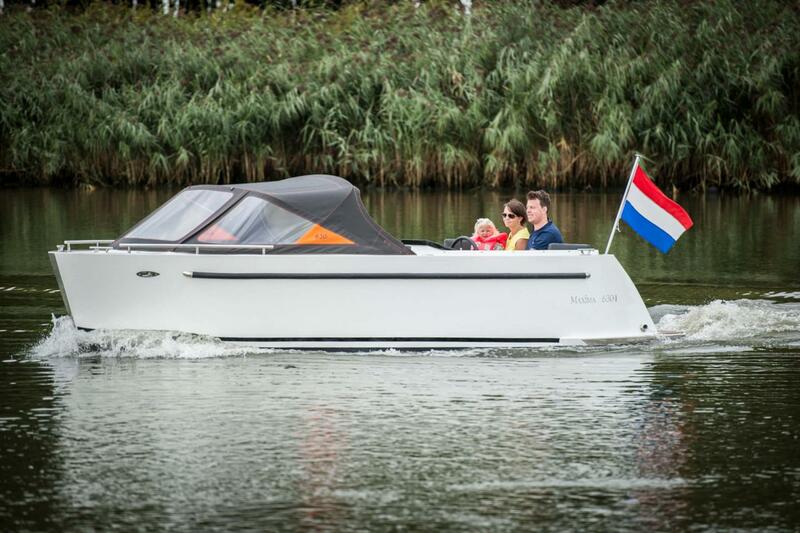 A sleek smooth hull with a rubrail and an integrated swimming platform make this tendersloop a real eyecatcher. Standard a stainless steel strip as protection for the bathing platform. The bathing platform is ideal if you want to swim, but ideal if you want to ski, wakeboard or fun tub. 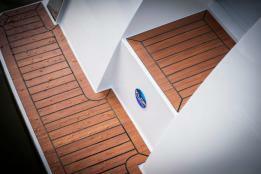 The swimming platform is also very useful for boarding and disembarking. 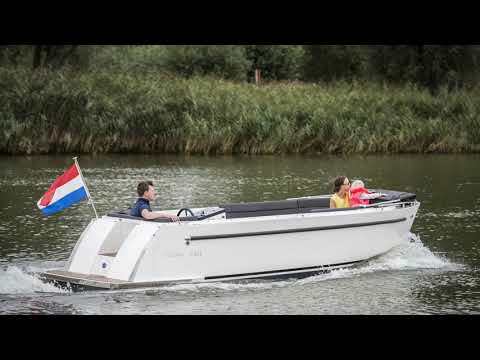 Furthermore, the Maxima 630I tendersloop is fast, the underwatership is ideal for and with a maximum of 52 hp, you can effortlessly travel great distances. 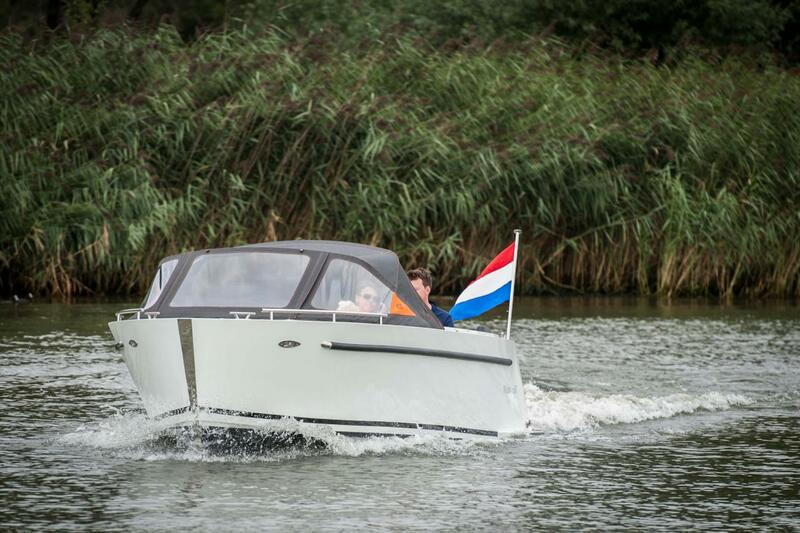 But also the slow sailing makes this boat excellent. 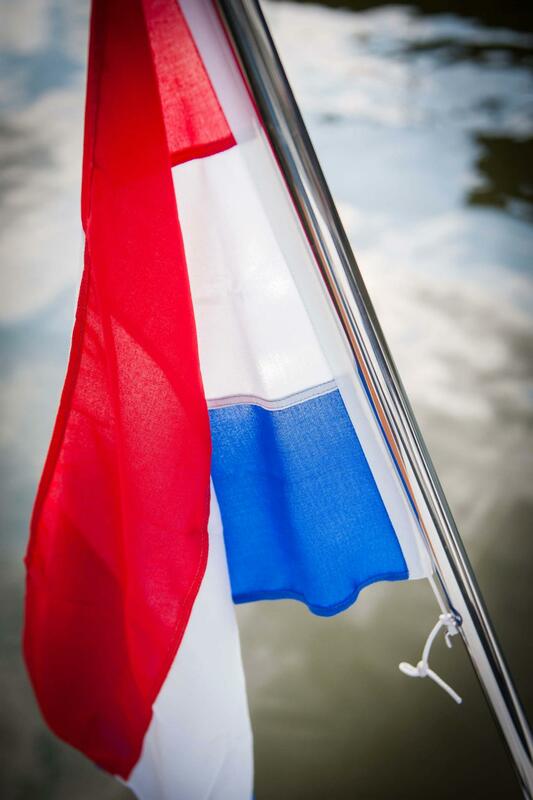 stable, stable and good visibility ensure that you feel extremely comfortable while sailing.